Misalignment of teeth is also known as: crowded teeth, crossbite, overbite, underbite, or open bite. Most people have some sort of misalignment of their teeth. Misalignment of teeth is the most undiagnosed reason of many health issues. As you can see, the health benefits of having properly aligned teeth extend far beyond a beautiful smile. 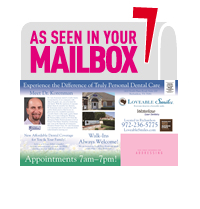 Dr. Korenman of Loveable Smiles in Richardson provides Invisalign – The modern approach to straightening teeth without metal brackets or wires. 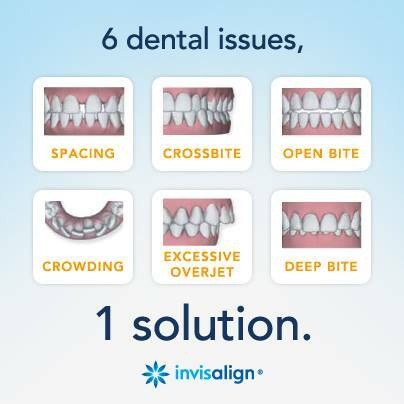 Invisalign can provide you with the confidence of a great smile and increase the likelihood of improved oral health.